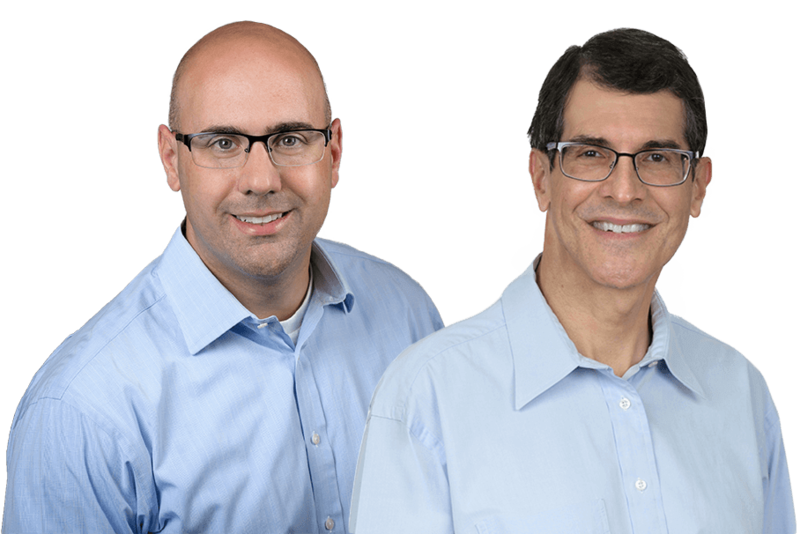 At Bristol Family Dental, Dr. Ross Katkowski, Dr. Peter Michaelson and our entire caring team take pride in treating patients like family. At our practice, everyone knows your name — and we really take the time to get to know you and your smile goals. We develop mutually-beneficial relationships based on trust, respect and care — and once visiting with us, you’ll quickly realize the difference in our approach. Expect the best high-quality dentistry you want paired with the exceptional customer service you deserve. 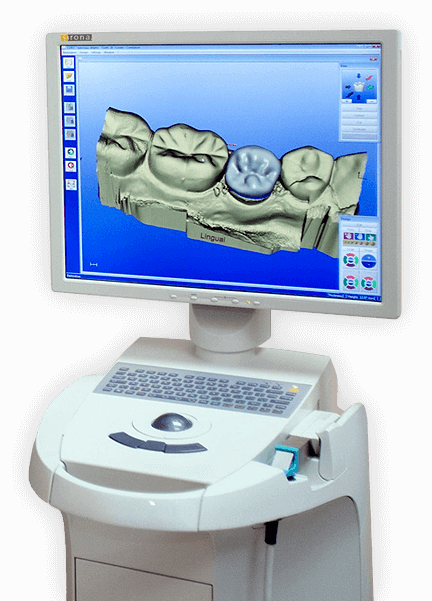 Our all-digital dental practice is outfitted with the latest state-of-the art tools and technologies, and our doctors stay current in modern treatments to ensure you always receive the best. 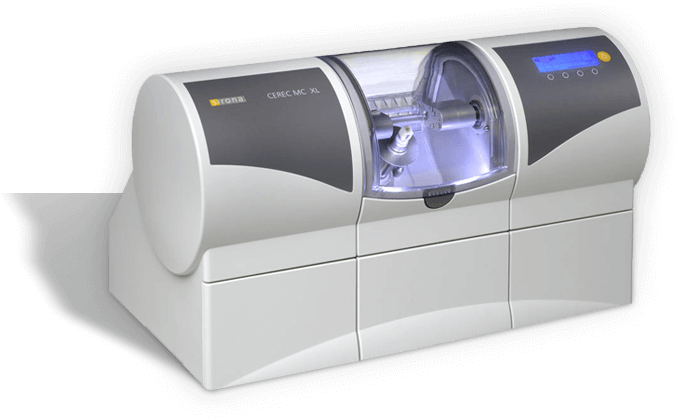 From experiencing the convenience of same-day crowns with CEREC® to seeing what’s really happening inside your mouth with intraoral cameras — we have spared no expense in our mission to deliver the highest quality available. Click the buttons below to learn more about our technology and take a tour of our office before your first visit! At Bristol Family Dental, you can expect fewer referrals, less running around town and better coordinated treatment. Our practice has partnered with specialists in periodontics and endodontics to offer patients maximized convenience and better access to expert care. Dr. Goykman, our in-house Board Certified Periodontist, provides several advanced treatments from dental implant placement to periodontal (gum) disease therapy to full-mouth reconstruction. 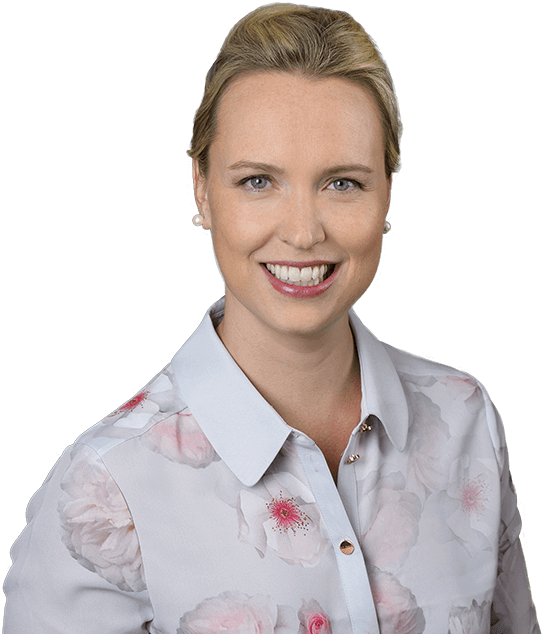 Dr. Christian, our in-house Endodontist, is specially trained to save even the most severely damaged teeth with root canal therapy. High-quality dentistry, available for everyone. Fit the treatment you need within any budget. An insurance alternative with discounts!